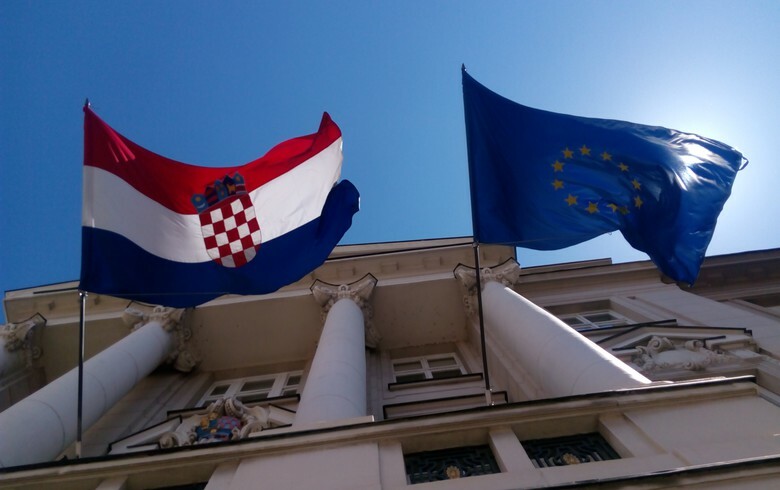 ZAGREB (Croatia), November 8 (SeeNews) - The European Commission said on Thursday it maintains its outlook on Croatia's economic growth this year at 2.8%, driven by private consumption. "Household consumption is expected to remain the main growth driver over the forecast horizon, as disposable incomes benefit from rising wages and employment, as well as steadily increasing tourist receipts and remittances," the European Commission said in its Autumn 2018 European Economic Forecast publication. The Commission raised its growth forecast for Croatia for 2019, when the country's economy will finally exceed pre-crisis levels, to 2.8% from 2.7%. The gross domestic product (GDP) is expected to grow by 2.6% in 2020, as the economy moves closer in line with its potential output, the EC said. The purchasing power of households will be supported by subdued inflation, thanks to the planned reduction in VAT rates in 2019 and 2020, and consumer credit at low interest rates, the European Commission said. "Also private investment is set to benefit from continued favourable financing conditions, while public investment is projected to intensify as the currently lagging absorption of EU funding picks up toward the end of the programming period." Downside risks to the forecast come from the external side. A slowdown in some of Croatia's main EU trading partners could dampen goods exports, while tourism could suffer more severely than expected from intensified competition in the Mediterranean. Positive risks may come from investment, should there be a more substantial pick-up in the absorption of EU funding, the EU Commission said. Driven by surpluses and GDP growth, the debt ratio is set to continue declining strongly, to 68.2% of GDP in 2020, the EC added.